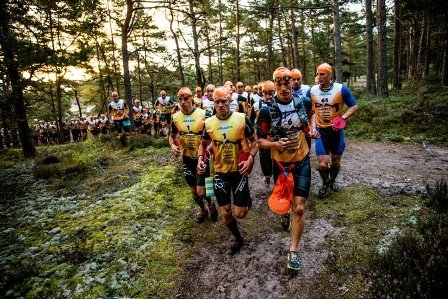 California Swimrun has sent athletes all over the world to compete in 2015, 2016, 2017 and 2018. 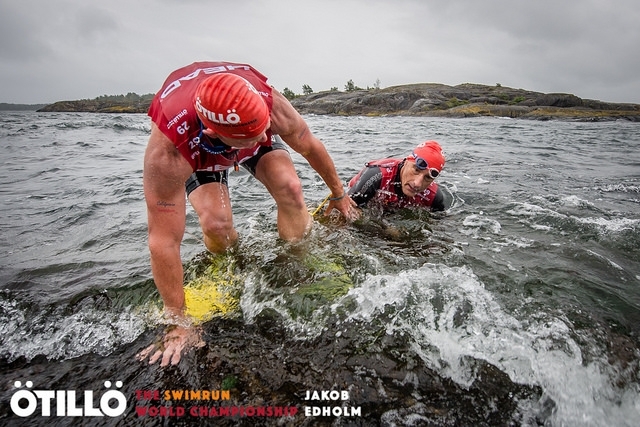 With over 600 Swimrun races (according to World of Swim Run) being held in 2019, there are many opportunities to compete against the top athletes in the world. You can check out the latest photos on our Facebook page. California Swimrun races and training events can help you prepare for Swimrun races in Europe and beyond. 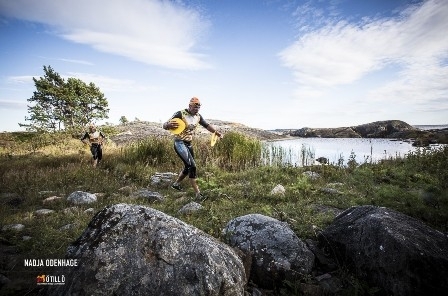 Athletes from California Swimrun will compete in Hvar, Croatia, Uto, Sweden, The ÖTILLÖ Swimrun World Championship in Sweden and several races in the USA. 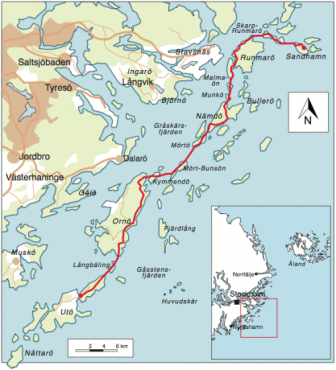 Andy Hewitt of San Diego, CA and Daemon Anastas of Portland, OR competed in the Utö 39km race on May 29th. Check out the Slow Twitch article here. There is a great race report here, awesome photos! 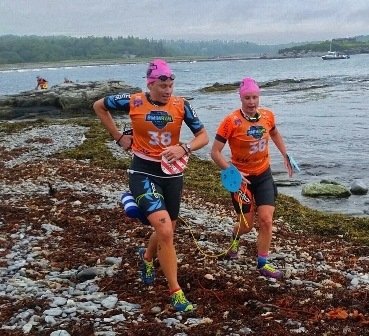 Three teams from San Diego competed in the Casco Bay Swimrun in Maine on August 14th, 2016. Karl Bordine and Mike Lyle, were the winners of the March 6th 2016 Mission Bay Sprint 12k Swimrun. San Diegan Erin Hunter and her partner Emily won the women’s division this year in Maine, congratulations! Team Valhalla is the first women’s team across the line! Andy Hewitt and Sean Durkin also competed in Maine and placed 3rd in the men’s division. 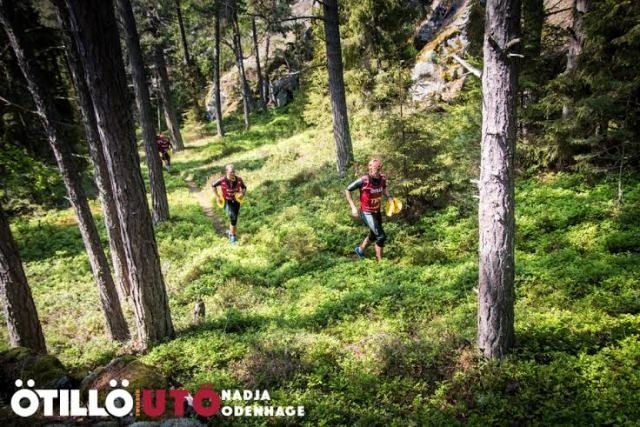 Competing for California Swimrun, they finished the 2015 ÖTILLÖ World Championship. 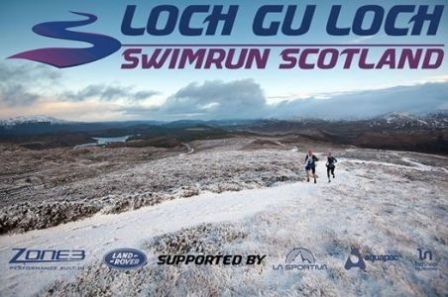 Andy Hewitt and Sean Durkin traveled to Scotland to compete in the Loch Gu Loch Swimrun Scotland in Otober 2016….brrr!